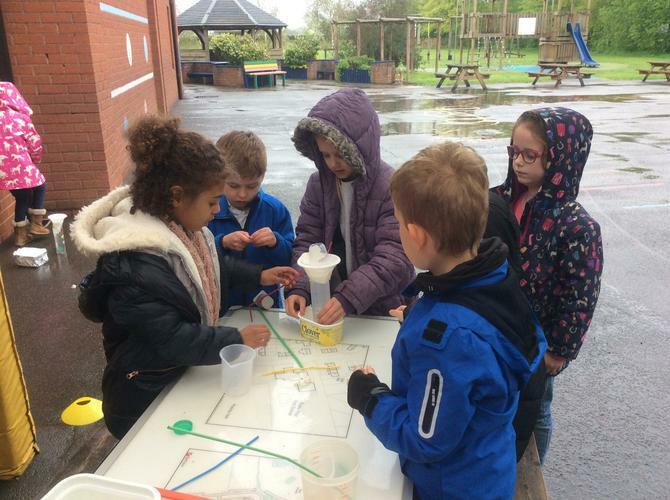 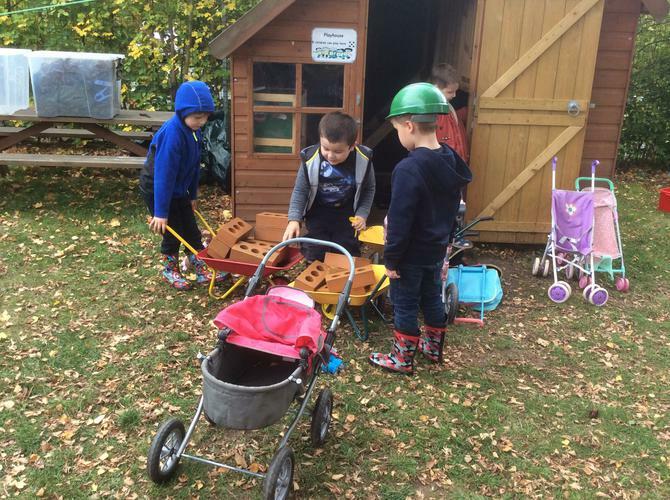 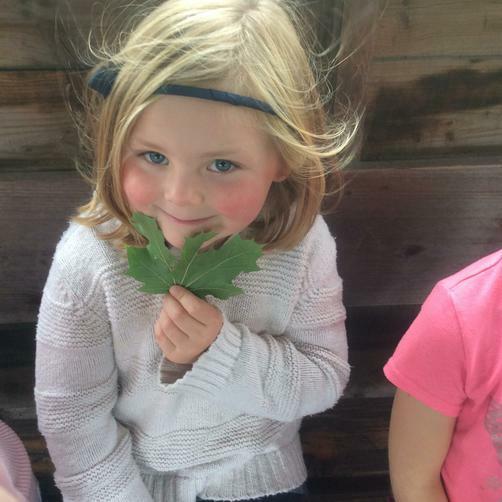 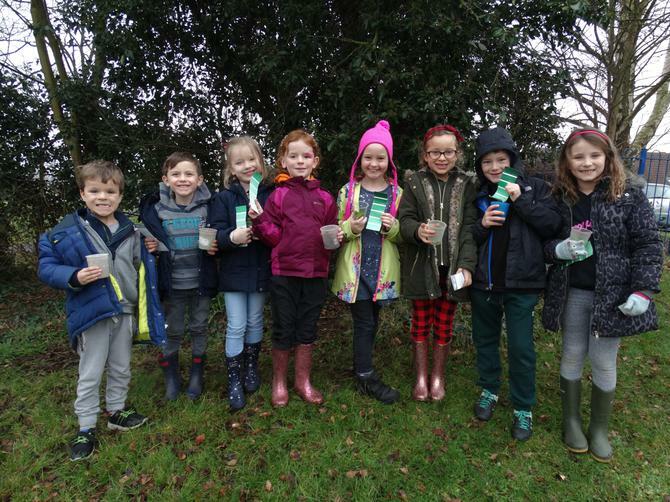 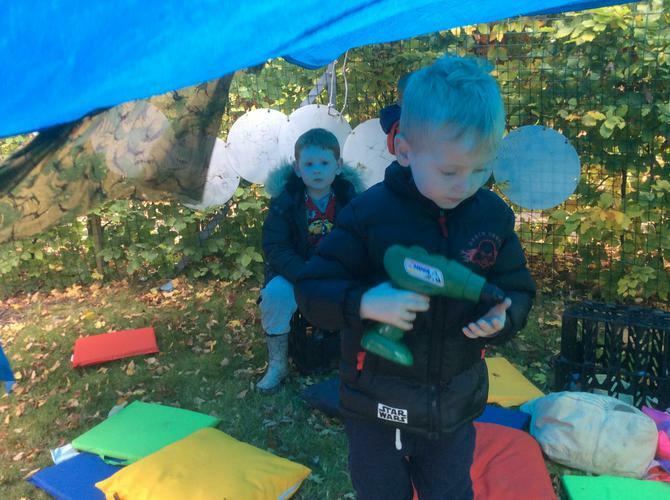 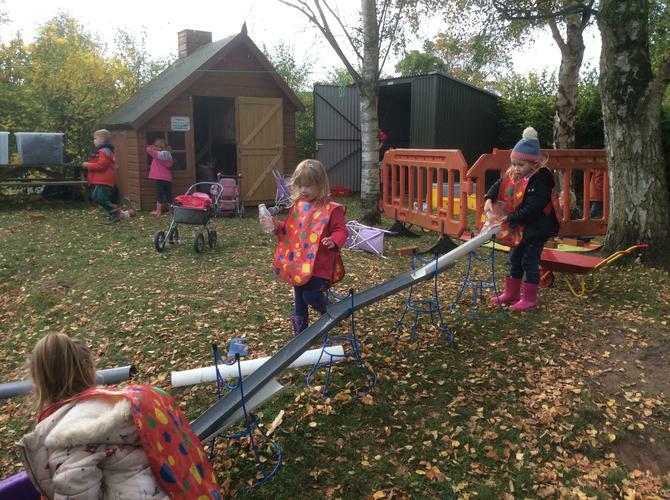 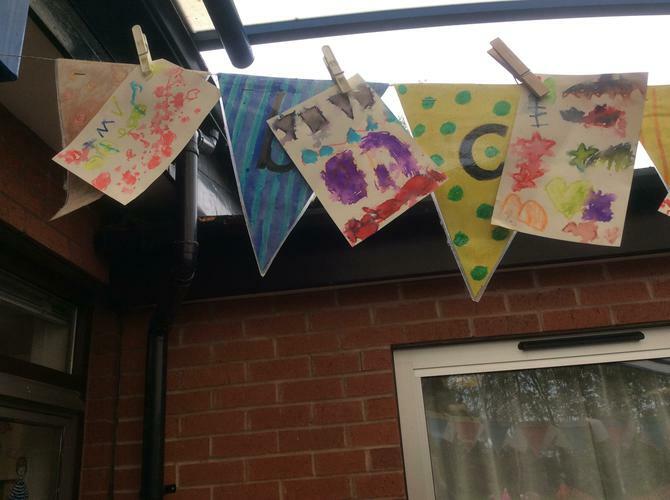 For many years, Outdoor Days have been an important part of the curriculum at Stoke Prior First School. 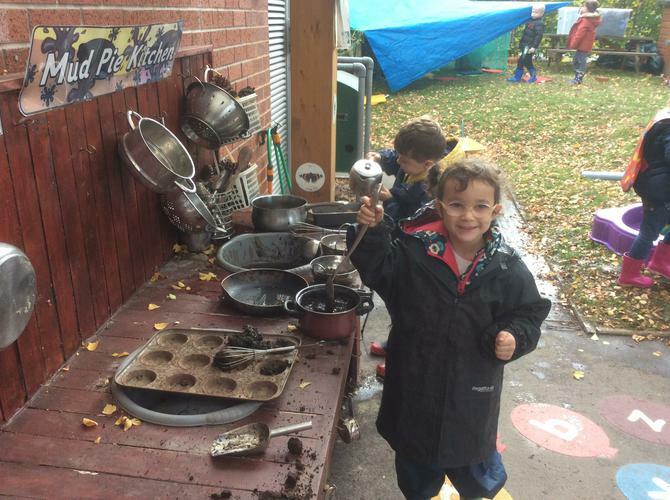 The whole school takes their learning outside for a whole day four times per year. 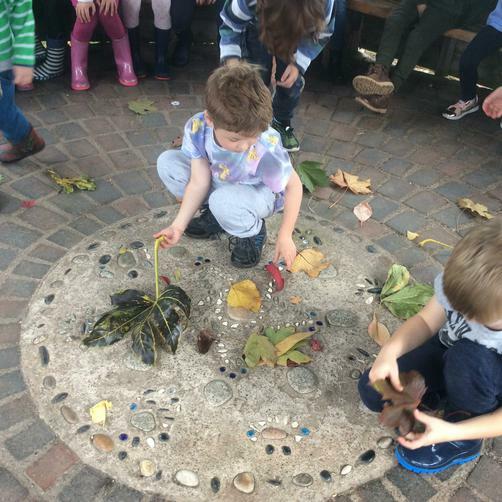 Each day is themed according to the seasons. 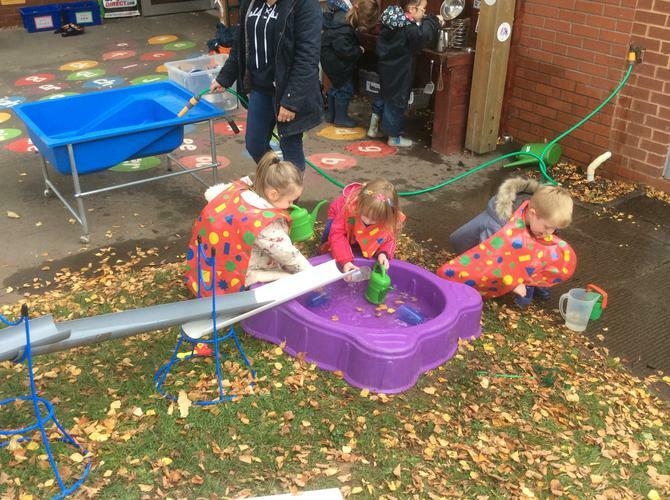 We have an Autumn, Winter, Spring and Summer Outdoor Day. 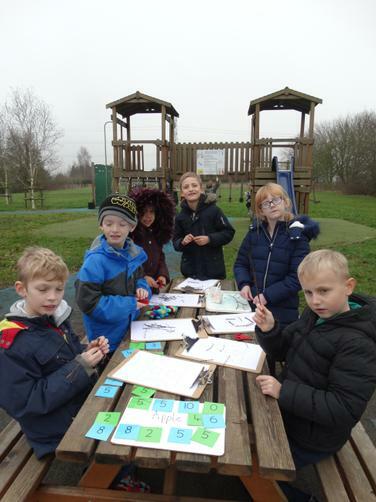 All teachers plan a day of activities linked to the National Curriculum that utalise the school grounds. 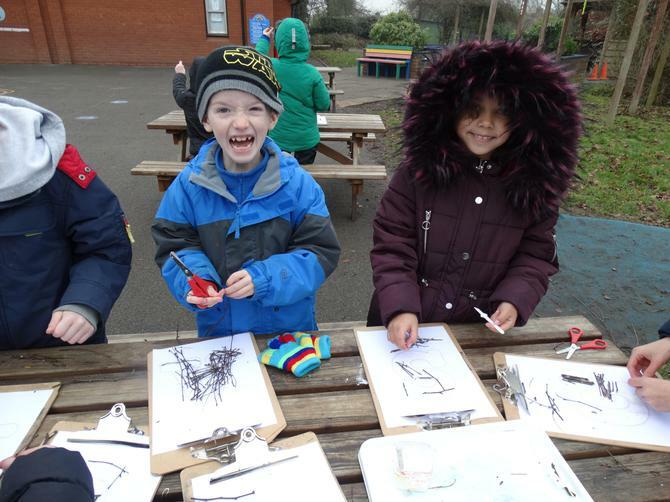 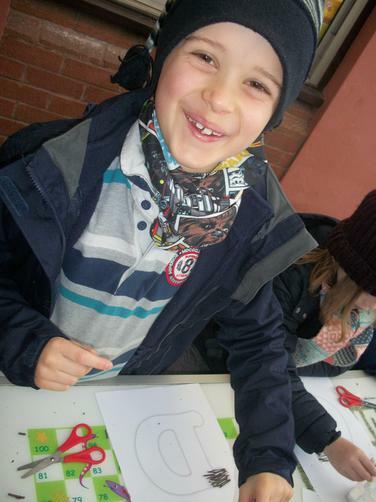 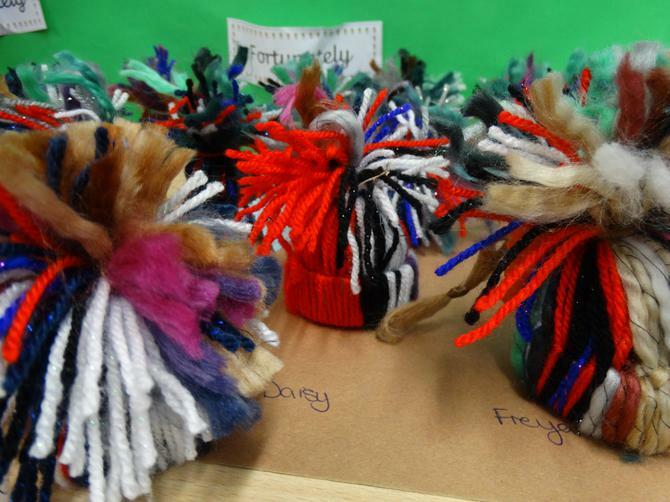 These days enhance the learning for the children and are of course lots of fun for everyone.